Discussion in 'Media Classifieds' started by classicmovieguy, Dec 28, 2013. In good playable condition, with their white clamshell boxes in good presentable order. I'm based in Australia, and prepared to pay for reasonable postage (First Class In'tl is OK). Not sure if it matters or not, but most of the live action Disney films were released (or maybe re-released) in standard VHS sleeves, where the animated titles were released in the white plastic cases. Are you only looking for the ones in the plastic case? Mainly looking for the old-school white clamshells. Josh Steinberg, MatthewA and classicmovieguy like this. When you think about it, these are kind of like the first editions of books. This is still seared into my brain. There was actually a time I believed there was such a movie as "Many More." Rodney and classicmovieguy like this. 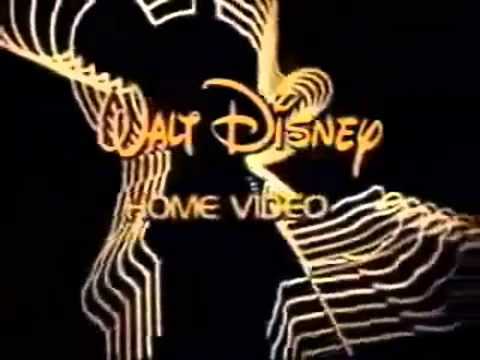 How about Disney clamshell beta format? I think I may have a couple og the white clam shell VHS. Ill have to double check but I think I may have Cinderella, Aladdin, Snow White, Sword on the Stone & possibly a few more. Ill PM you once I check for sure. I'm mostly interested in the live action films, darkness2918. I've thought about collecting those too, but I can't see the appeal of collecting in a format I cannot actually play on anything. I have the six or seven white clamshell editions of the ZORRO TV series and feature compilation. I am not ready to part with them. Just mentioning the release as a point of information. I have seen the feature in a cardboard box rerelease edition. There was a different opening on one or more of the 2nd season show compilations. I am not sure if that is the actual second season opening or the opening from the brief syndication run in the 1960's.I have the cardboard box editions of the Frontier Land 4 episode mini-series DANIEL BOONE, with Dewey Martin and wondered if that had a white clamshell release. Or any of the other Frontier Land minis like ANDY BURNETT, clamshell or cardboard?The white clamshell of DR. SYN: Alias the Scarecrow of Romney Marsh was a quick sell out in the 80's, at $69.99, and now I see it is listed at $299.99 to $81.99 at Amazon. Oh ok, in that case I only have The Parent Trap. Years later this guy asks if you're still looking for any of these. If so do you have an updated list?